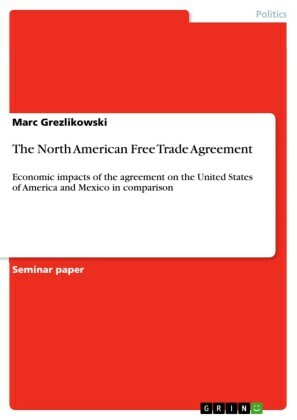 The course of events since the implementation of NAFTA has had unexpected elements with significant impacts on North American integration. First has been the rise of China as a larger source of imports and production partner than Mexico. Second has been the rise of security concerns since September 11, 2001. The result has been much stronger integration between Canada and the US than with Mexico. 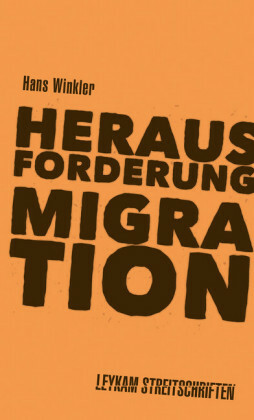 Migration issues are now linked with security, which has risen to a top priority in the international agenda. While liberalization has furnished strong economic incentives for integration, it has not provided a sufficient guide for the political process, which requires leadership and appropriate institutions to coordinate and regulate the special interest groups. A coherent and effective North American integration would be a valuable asset in the context of global integration and competition, yet the issues involved are quite complex and varied.North American Integration: An Institutional Void in Migration, Security and Development examines the current state of North American integration. 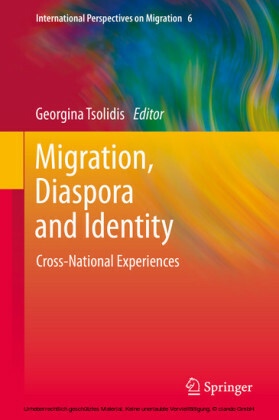 Editors Gaspare M. Genna and David A. Mayer-Foulkes gather an international group of experts to give a broad, coherent picture of the current, multifaceted process of integration, and find that institutional development is an essential component. 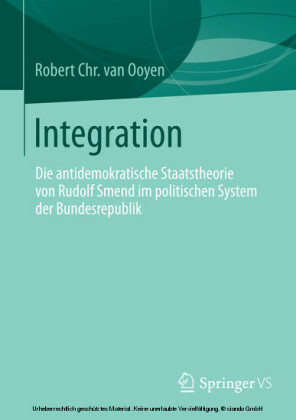 Divided into three sections, the book:- Discuss the determinants of integration and shows that the institutional characteristics of the three countries, including democracy and basic rights, are the most important. 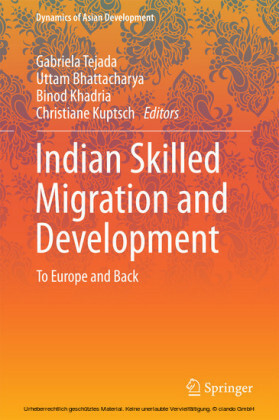 - Provides examples of institutional building in contexts for which institutions are lacking, specifically labor, migration and health issues. 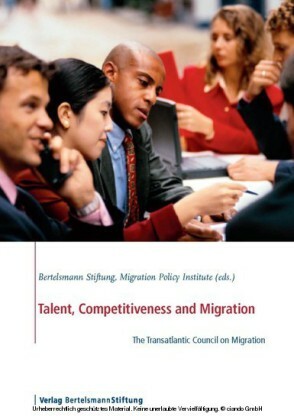 - Examines issues such as overall security arrangements, trade, drug related violence, energy, and the continuing wage gap among the countries, which have an important bearing on integration.